At Boydco Plumbing, we’ve seen firsthand what can happen when a water hose gets neglected. Here’s a few reasons why you should always keep an eye out for your garden and washing machine hoses. It’s easy to neglect your water hose, but it could have serious consequences for your home’s plumbing. 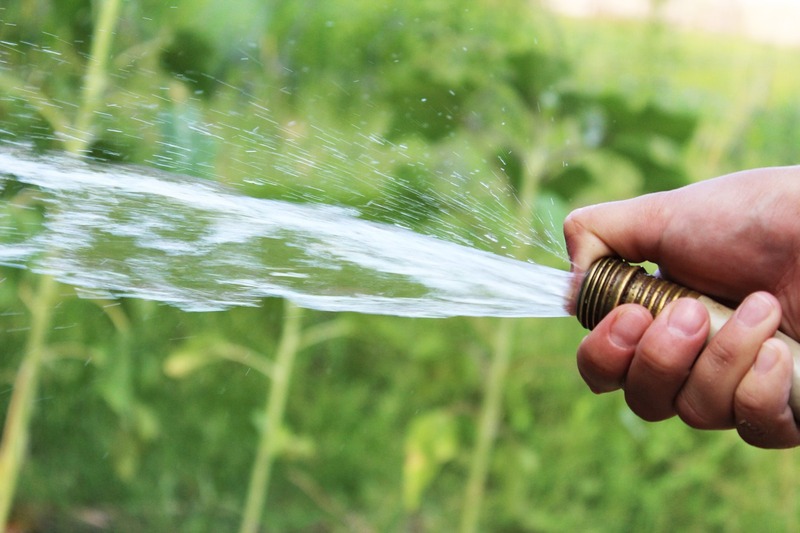 A leaky hose that isn’t properly shut off can cause your utility bills to spike. It’s also important to realize that they can be a gateway to your pipes. Any water or other fluids that get trapped in your hose will expand. This expansion of fluids will cause your hose to rupture, creating leaks. You should disconnect your hose from the faucet when you’re not using it. Most outdoor faucets are designed to be self-draining. Leaving the hose in blocks that ability, which increases the chance that the pipes could get clogged up. If you you live in cold environments, it also increases the risk that the pipes could freeze up and burst. By taking your hose off you’re releasing water pressure that allows the self-draining faucets to do their job. One of the biggest plumbing mistakes that homeowners make is to not keep an eye on their washing machine hoses. These hoses connect to the back of your washing machine. They’re made out of rubber with a nylon reinforcement. When they come into contact with chlorine, they begin to break down. And since chlorine is often found in water, it’s only a matter of time before it comes into contact with your washing machine hoses. The reason why it’s so important to check up on your hoses is that if they break down they WILL flood your home. It’s been estimated that the majority of household floods are caused by ruptured washing machine hoses. Learn to recognize the warning signs that your hoses need to be changed: If you see any bulges, splits, rips, or tears in the hose then it’s time to change them out. You can also check to see if there’s any build up around the connections. Getting them fixed or replaced is pretty affordable. It’s a worthwhile expense, especially when you consider just how much damage a flood in your home can cause. And if you’re going to switch them out, you may want to consider replacing them with metal reinforced hoses. These will last longer than the rubber hoses.